A luxurious rebalancing treatment with aromatherapy oils. Oily, congested, dry, dull, dehydrated, sensitive… Whatever your skin condition, this customised treatment will rebalance and coax it back to blooming. 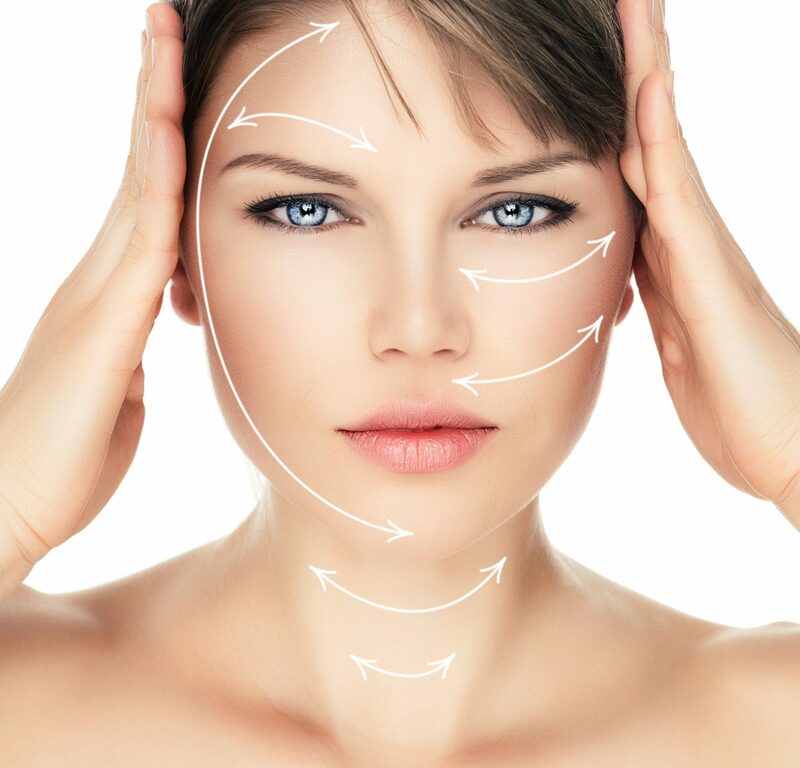 A targeted facial to restore a brighter, more rested appearance. This treatment freshens and smoothes the face, eye area and décolleté. It targets signs of tiredness and stress to leave you looking much more rested. The perfect antidote to tiredness and a superb quick-fix after work or a late night. A youth replenishing treatment for the eye contour area. Specifically developed for the delicate eye area, this treatment helps reduce fine lines and wrinkles, revealing more youthful-looking eyes from temple to temple. A complete anti- ageing treatment for bright and beautiful eyes. A luxuriously replenishing treatment that brings radiance to mature skin. This treatment smooths, re-sculpts and re-defines facial contours as well as visibly reducing the look of wrinkles and dark spots. The ultimate rejuvenation for your skin. An intensive firming treatment that visibly diminishes the look of wrinkles. This treatment stimulates the skin to deliver a triple rejuvenating action targeting wrinkles, firmness and elasticity. Wrinkles appear reduced, facial features lifted and your youthful vitality is restored. A revitalising treatment to smooth first wrinkles and protect skin. This treatment recharges dull, tired and stressed skin with a cocktail of antioxidants and revitalising plant extracts. Skin recovers a healthy dewy glow and early lines and wrinkles are smoothed. Your skin will also be better protected against lifestyle and environmental aggressors that lead to premature ageing. Helps restore comfort, softness and moisture to dry, dehydrated skin. This multi-level hydration treatment gives intense nourishment for dry, weakened skin. Dehydration lines are plumped and feelings of tightness disappear – your skin will feel wonderfully soft and supple again with its radiance restored. A calming treatment to soothe and comfort sensitised skin. This soothing and healing facial will help calm irritated and sensitised skin. Redness is reduced and your skin recovers its softness, suppleness and comfort.